Are you a fan of fantasy? Don’t miss this new author. 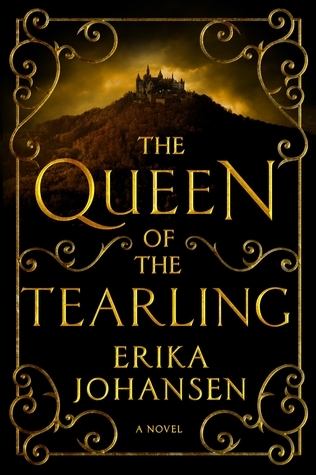 The Queen of the Tearling is a gripping adventure from start to finish. Hidden away from birth, Elyssa is brought out of hiding at age 19 to claim the right to her throne. Daring death at every turn to reach her destination, Elyssa shows strength of character, courage, and wins the loyalty of her guard. She discovers that her knowledge of the Tearling Kingdom is vague, and information about her family is non-existent. I wasn’t able to put this book down and was rooting for her at every twist and turn in her adventure. More Bagels and Books …Friday August 1st 9 a.m.